Simona Kruhar Gaberšček has more than twenty years of experience in journalism, editorial work, creating content for various media and public relations. She started her journalistic career at Dnevnik daily newspaper while studying marketing at the Faculty of Economics in Ljubljana, Slovenia. After five years at Dnevnik, she moved to former Cankarjeva založba publishing house as marketing assistent and then to Mladinska knjiga publishing house, first as public relations representative and then product manager in marketing communications. 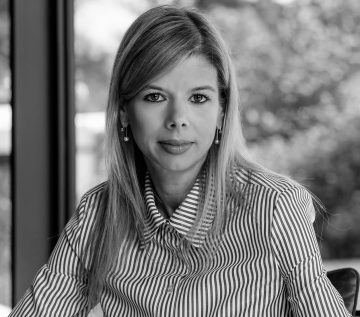 For the last ten years, she is a part of Medijski partner, the publisher of Marketing Magazine, first as a journalist and then its executive editor. During this time, she completed her master's degree in marketing at the Faculty of Economics and Business of the University of Maribor, Slovenia.